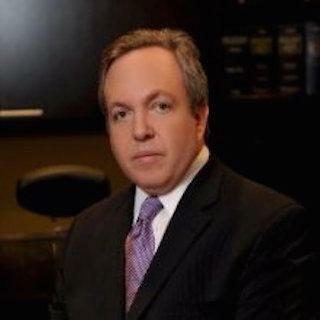 Justia Lawyer Directory Florida Broward County Pompano Beach Scott L. Silver Esq. Scott Silver has spent his entire legal career practicing securities and financial services law. Scott focuses his law practice on securities arbitration and litigation and plaintiff-side class action litigation, representing individual investors and institutions in claims against brokerage firms, investment advisors, commodities firms, hedge funds and others. Scott also routinely serves as counsel to receivers and trustees in matters relating to the recovery of investor losses in Ponzi schemes. Scott has extensive experience in arbitration before the Financial Industry Regulatory Authority (FINRA), the National Futures Association (NFA), and the American Arbitration Association (AAA). He has recovered millions of dollar on behalf of aggrieved investors through arbitration and the courts. Scott has represented clients throughout the United States as well as in Europe, South America, Israel and elsewhere. Scott is a frequent lecturer and author on securities and investment fraud matters. He has lectured at University of Miami School of Law, Albany Law School’s Securities Arbitration Clinic, and at many securities arbitration seminars, bar conferences and industry meetings. Scott also frequently contributes to various publications and has authored numerous articles relating to investors and the arbitration process. In 2011, Scott wrote a primer on SEC Whistleblower incentives which was published in the PIABA Bar Journal. Former UBS Broker William Paynter Jr.
Email Scott L. Silver Esq.